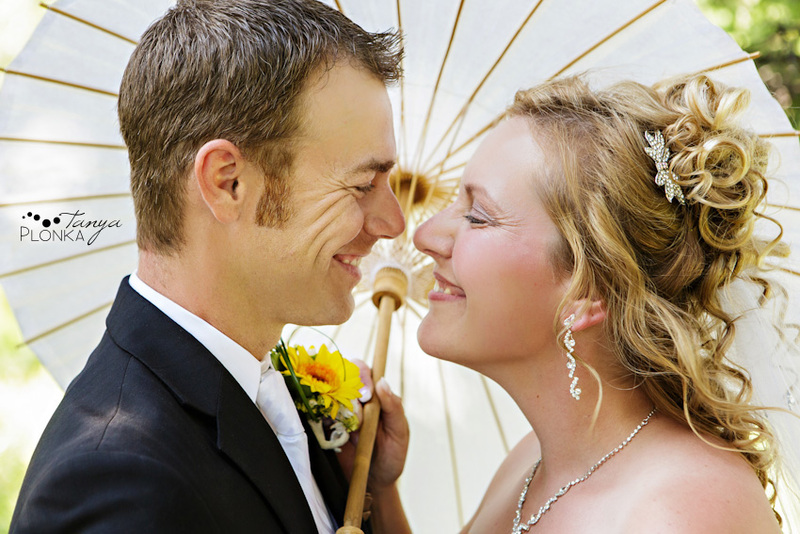 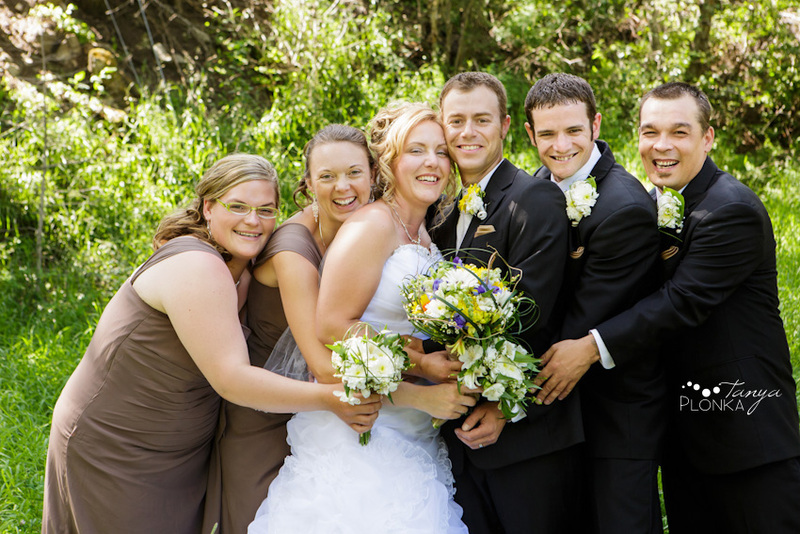 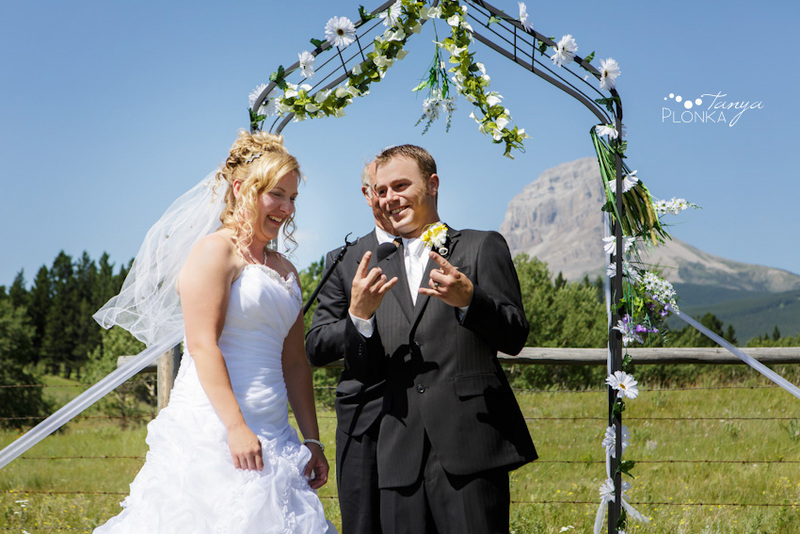 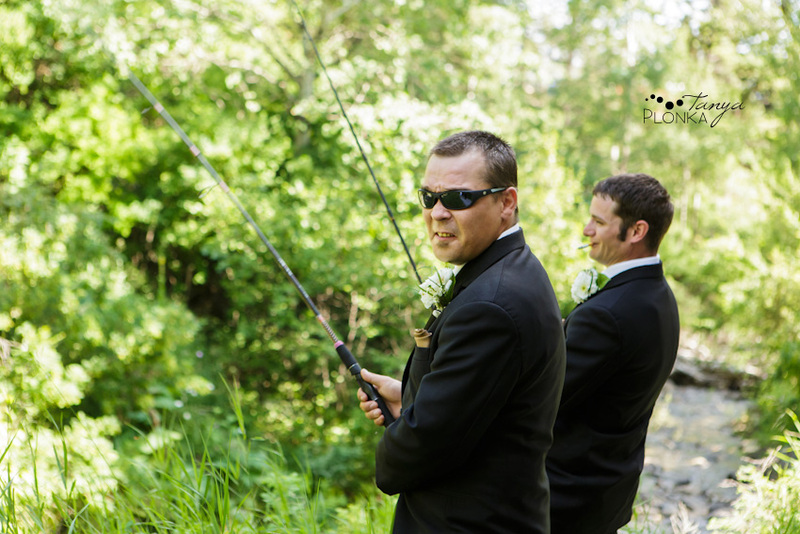 Steve and Wendy may not be from the Crowsnest Pass, but with it being one of their favorite vacation spots they knew they just had to get married there! 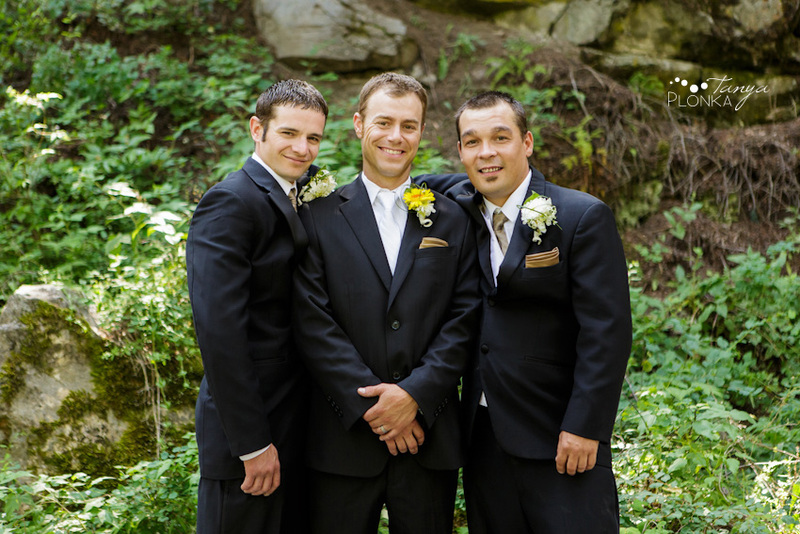 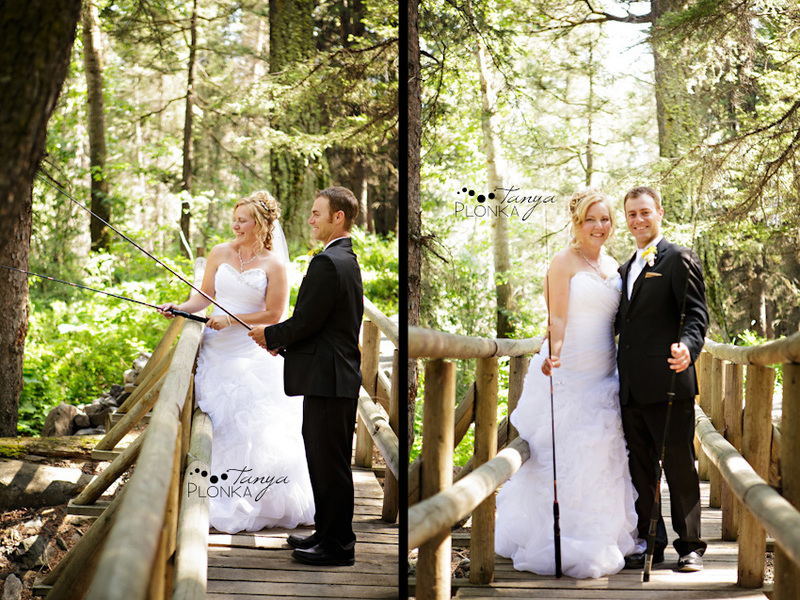 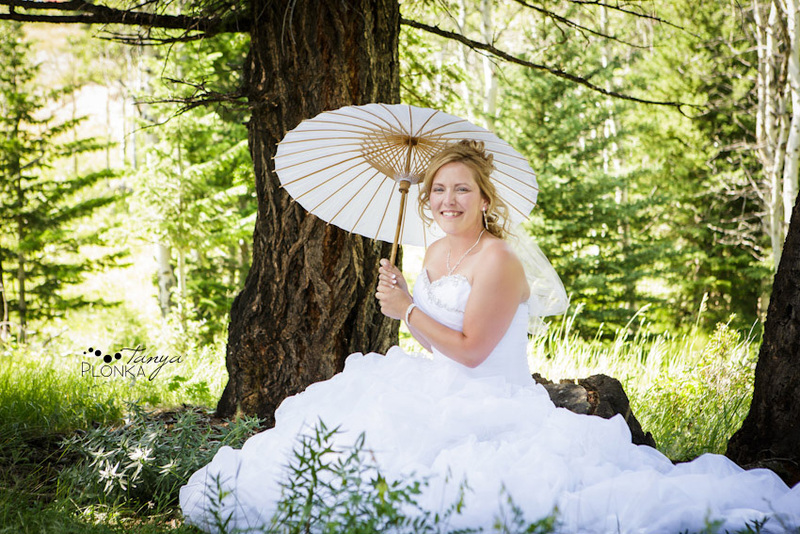 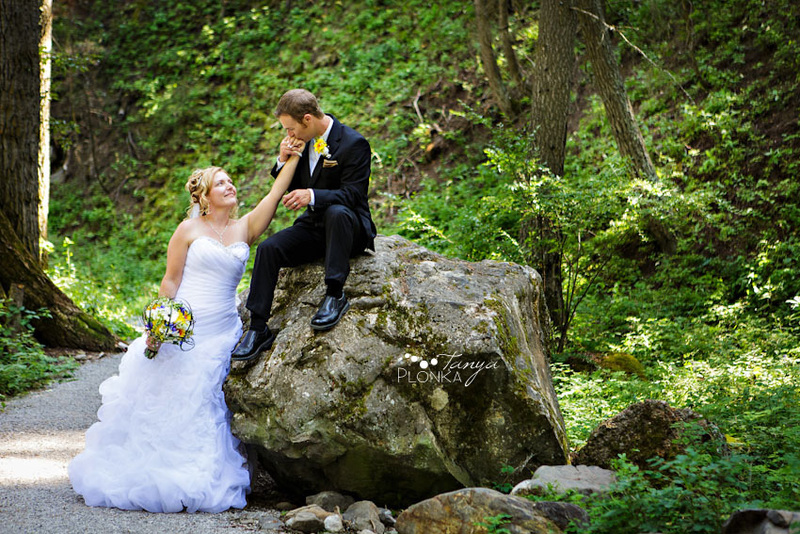 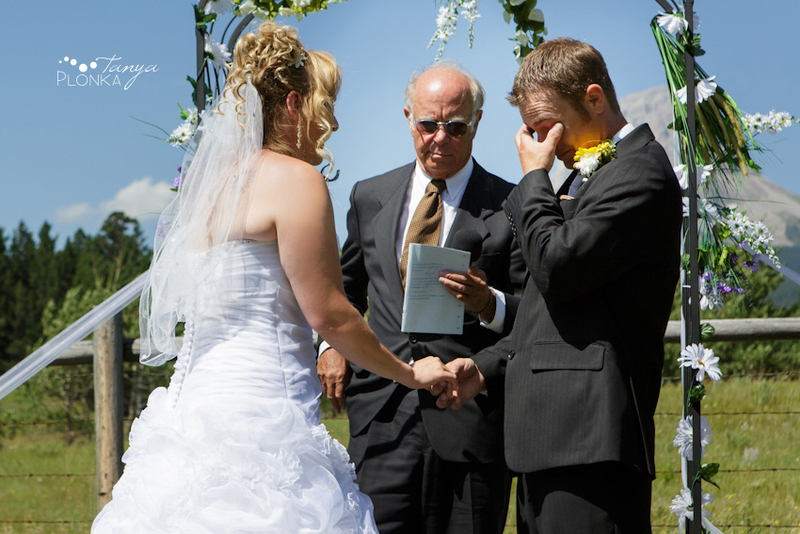 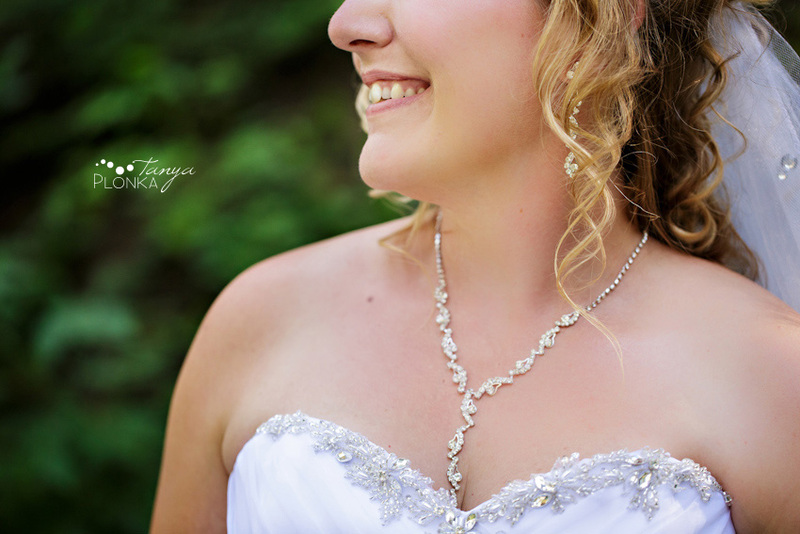 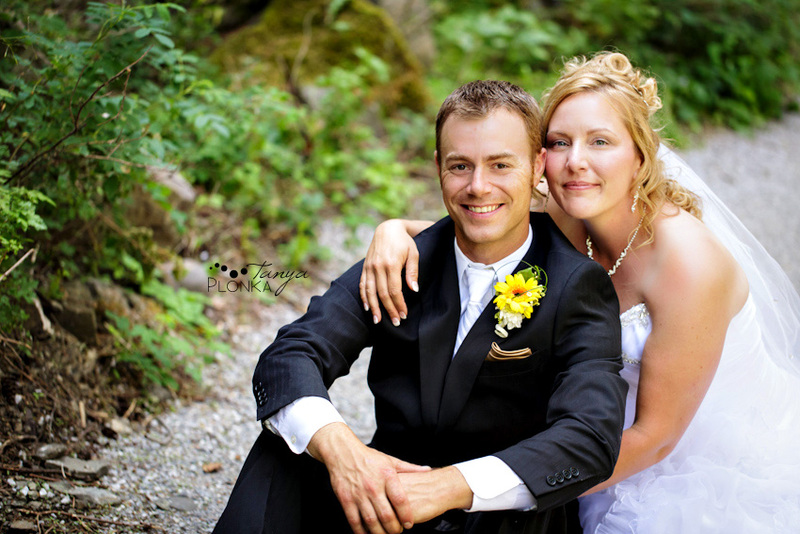 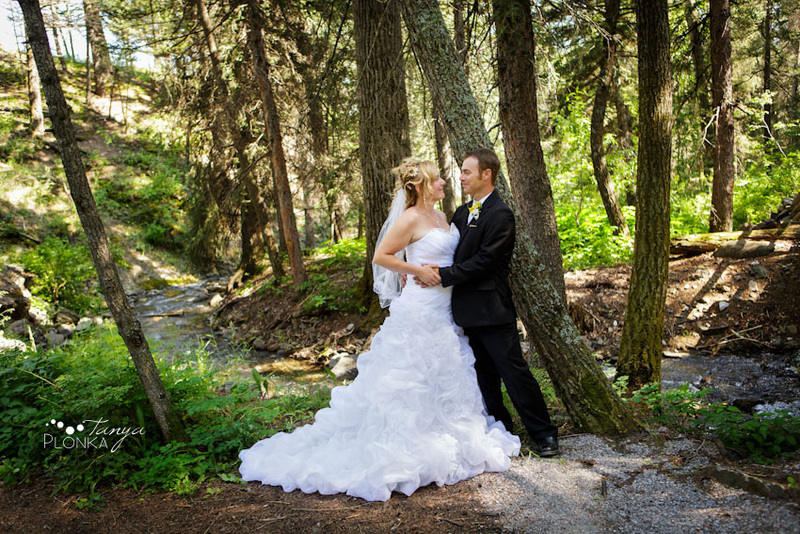 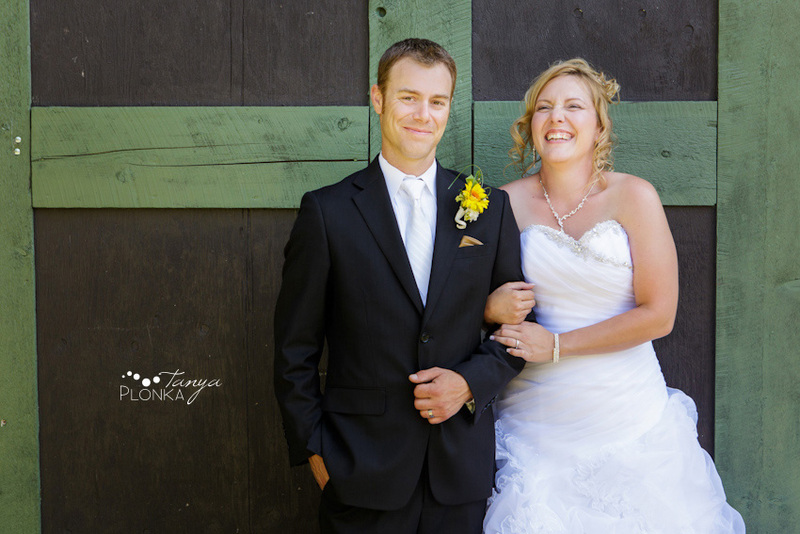 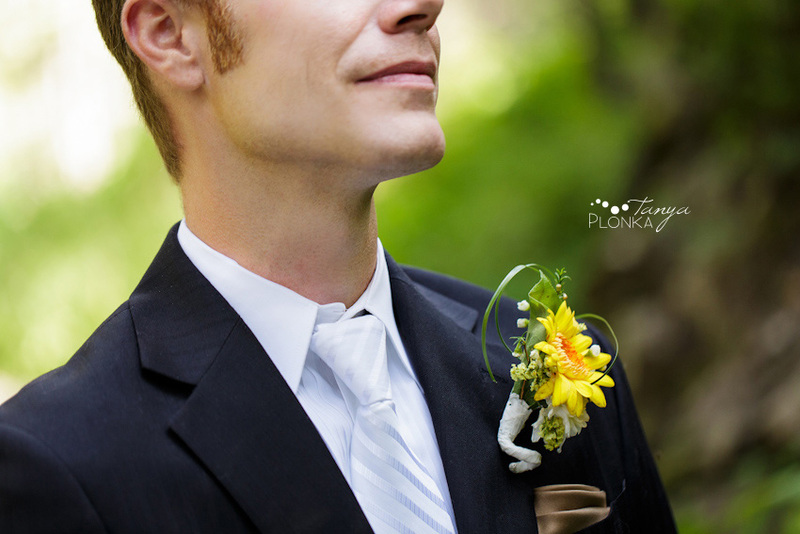 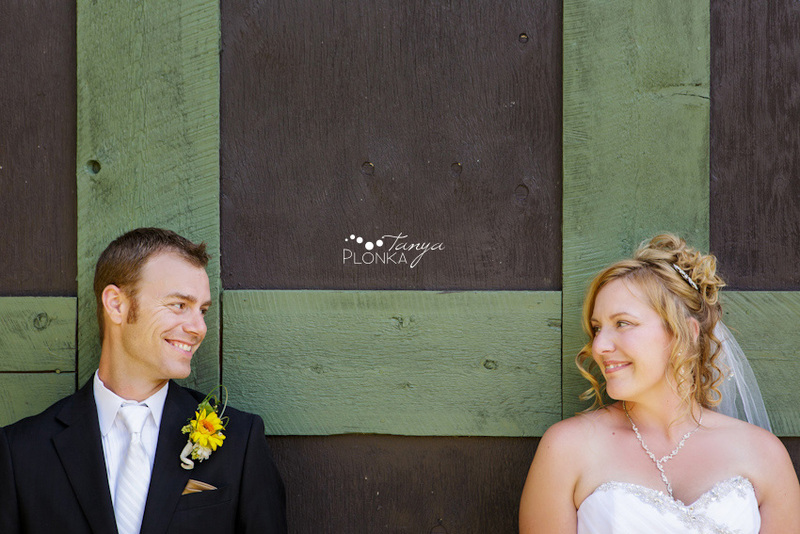 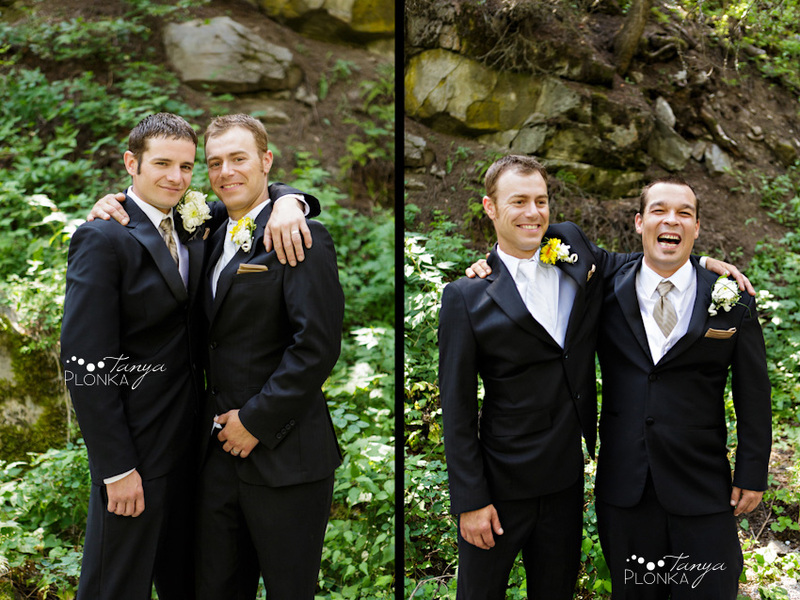 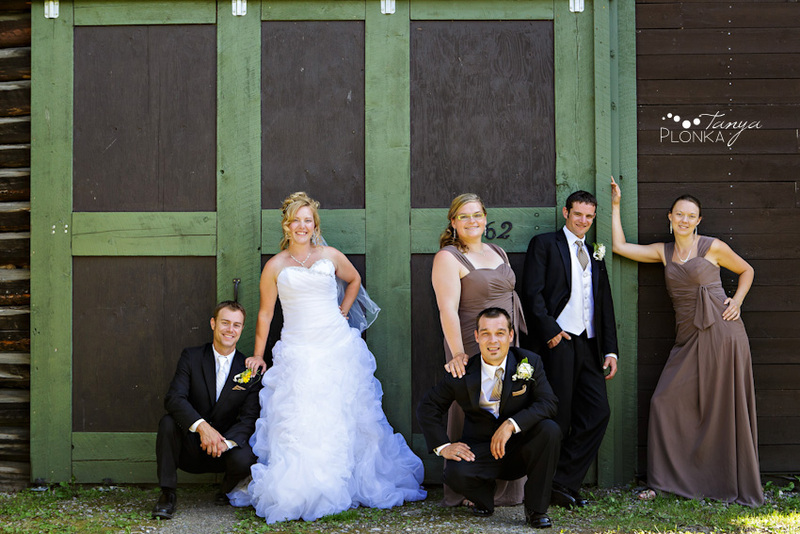 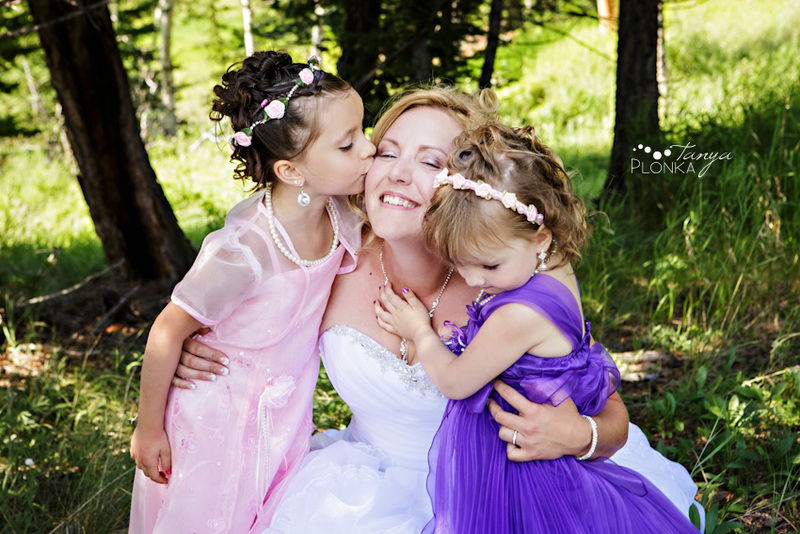 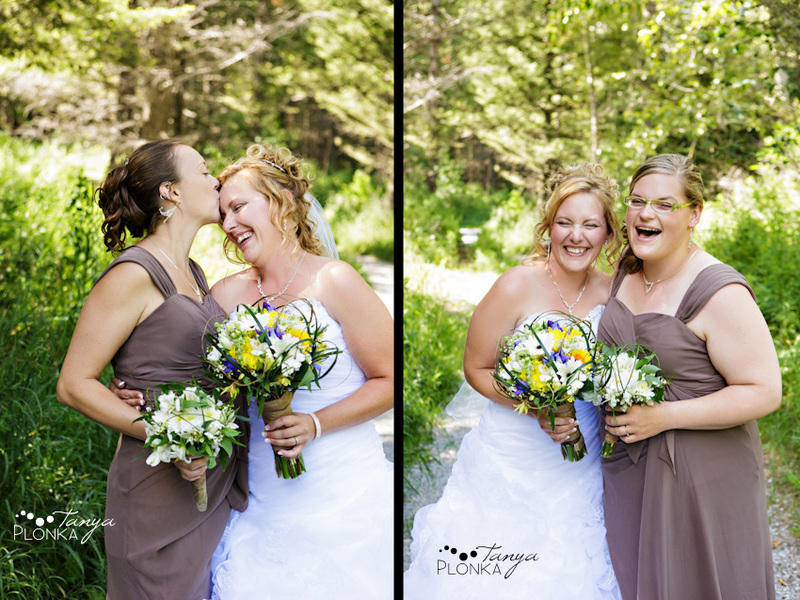 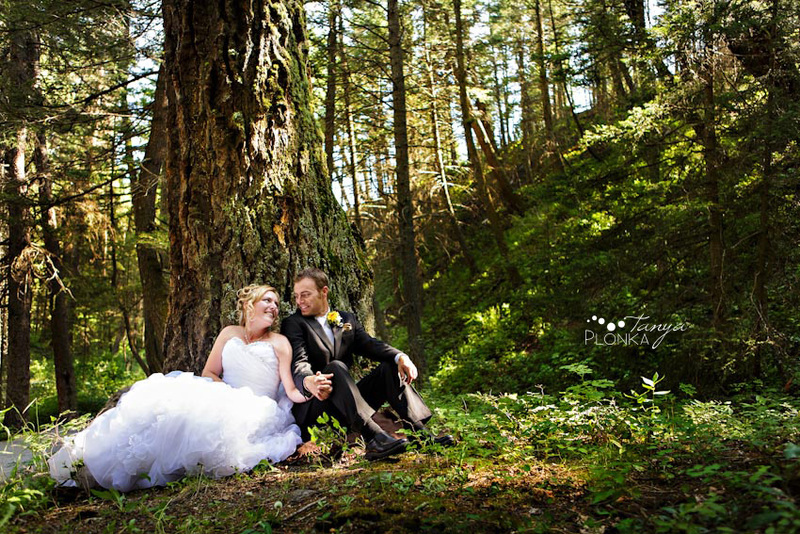 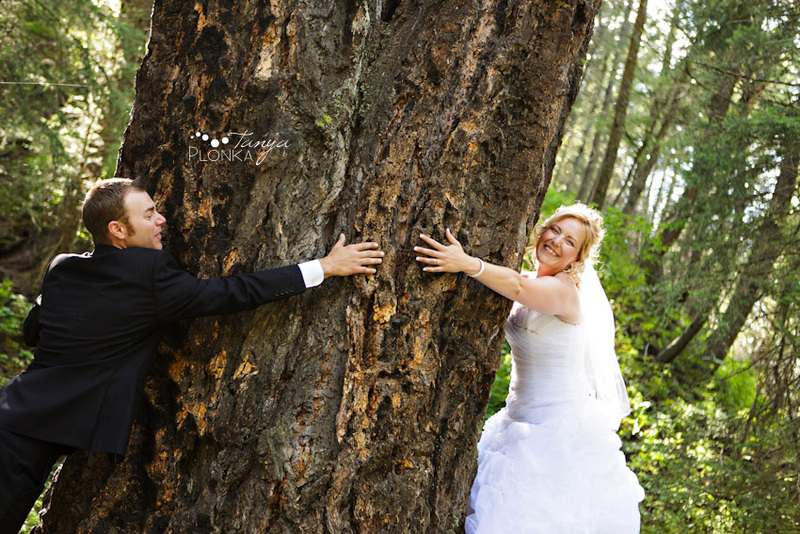 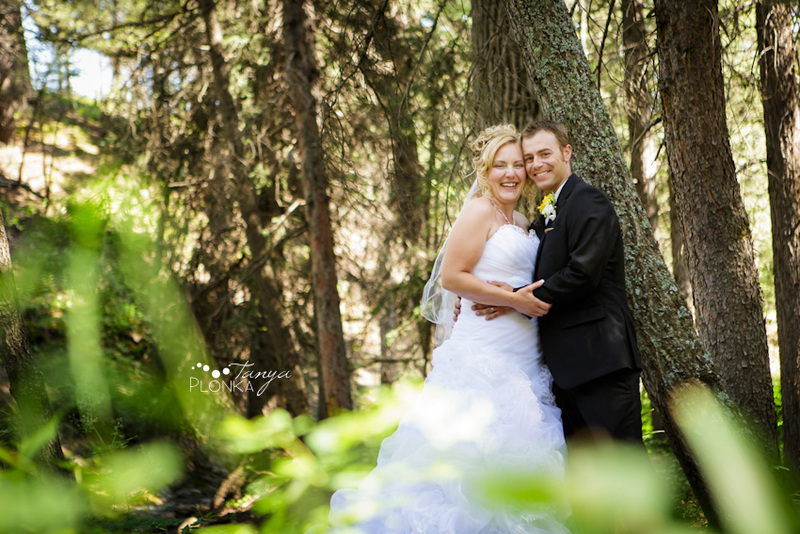 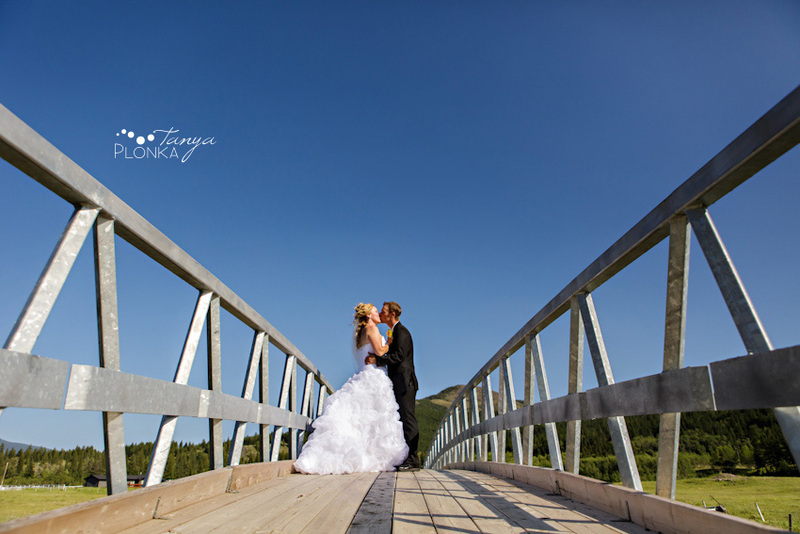 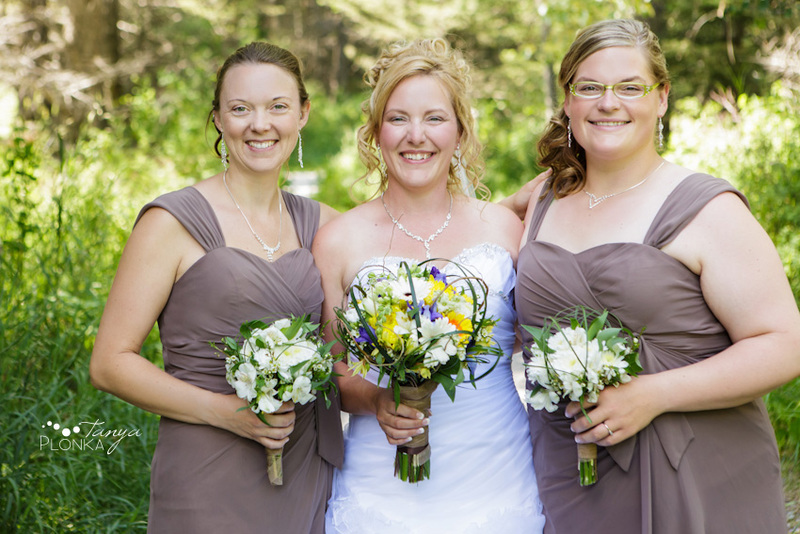 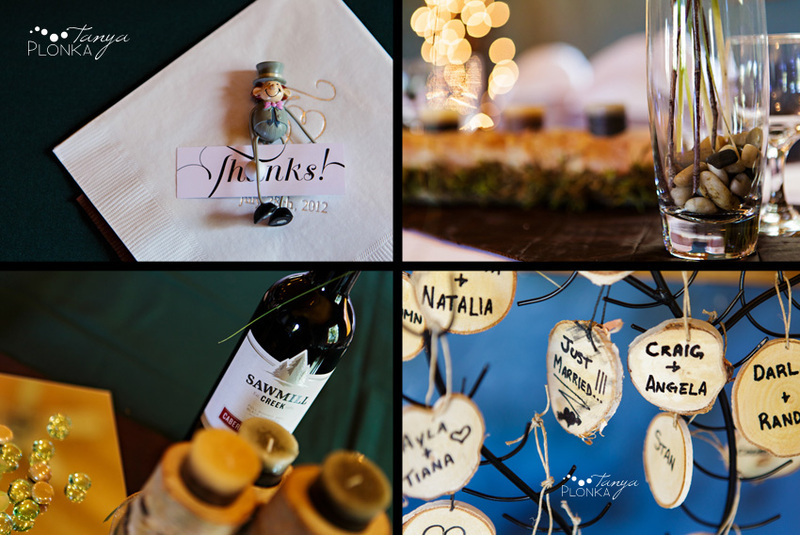 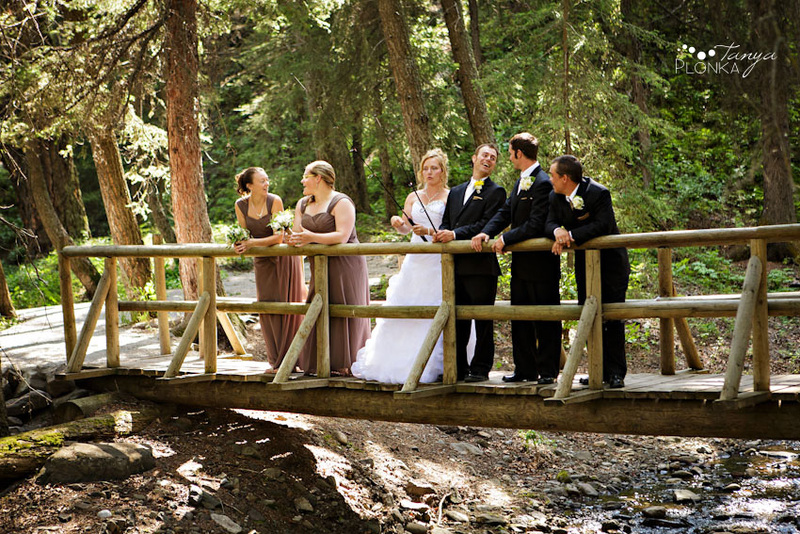 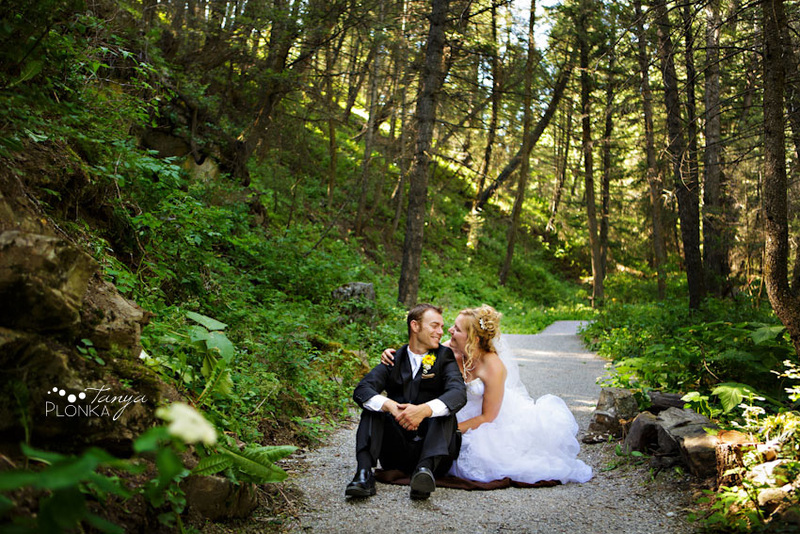 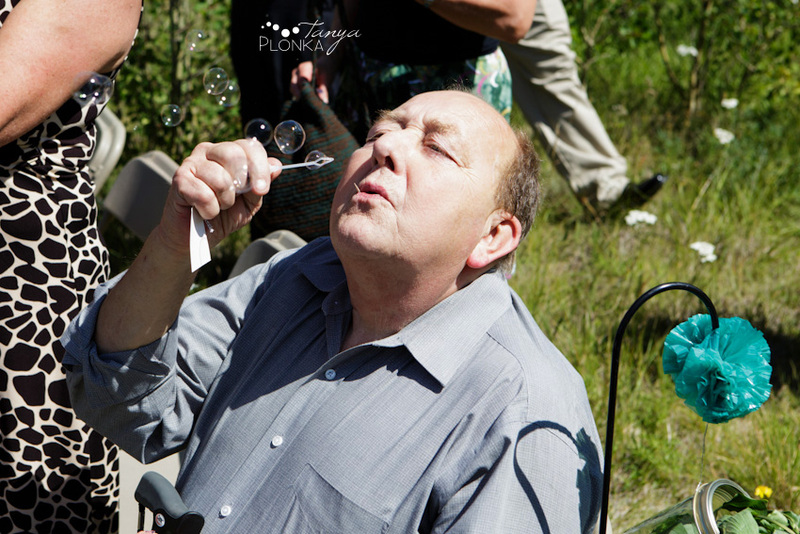 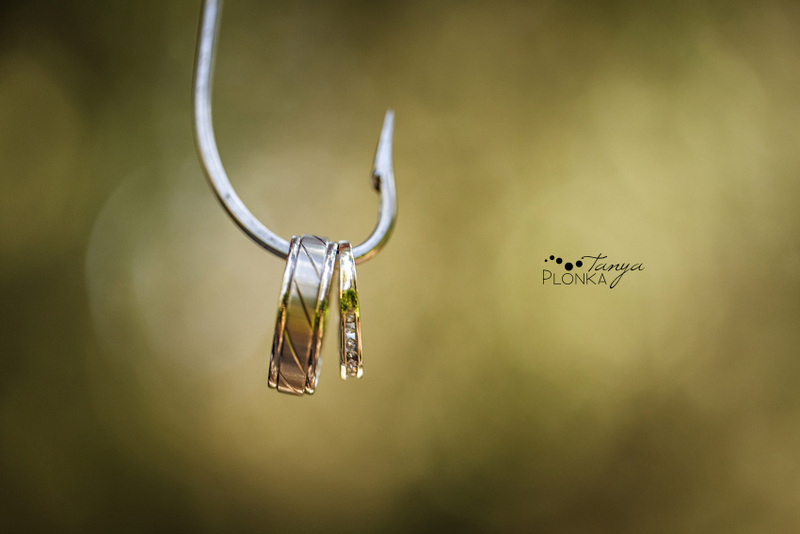 They had their ceremony at the beautiful Crowsnest Mountain Resort in a small clearing behind the cabins that held gorgeous views of the mountains and big blue sky. 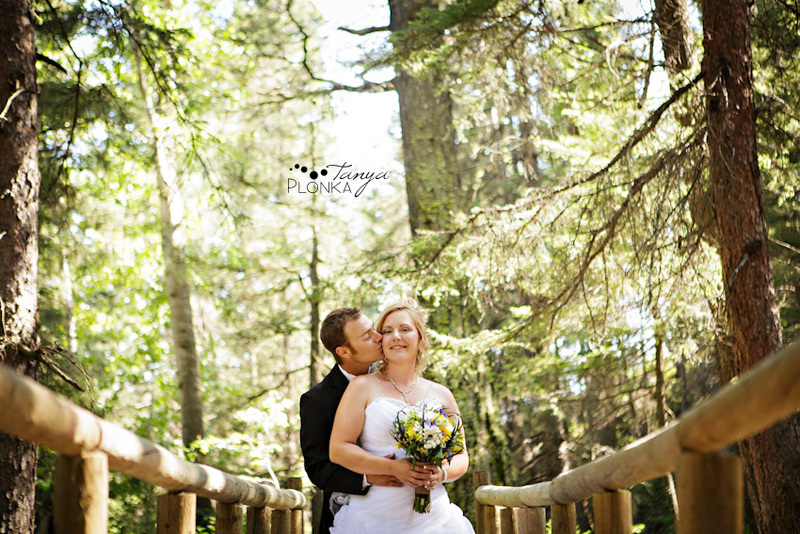 It was so tranquil and intimate for their small wedding and it was such a beautiful day. 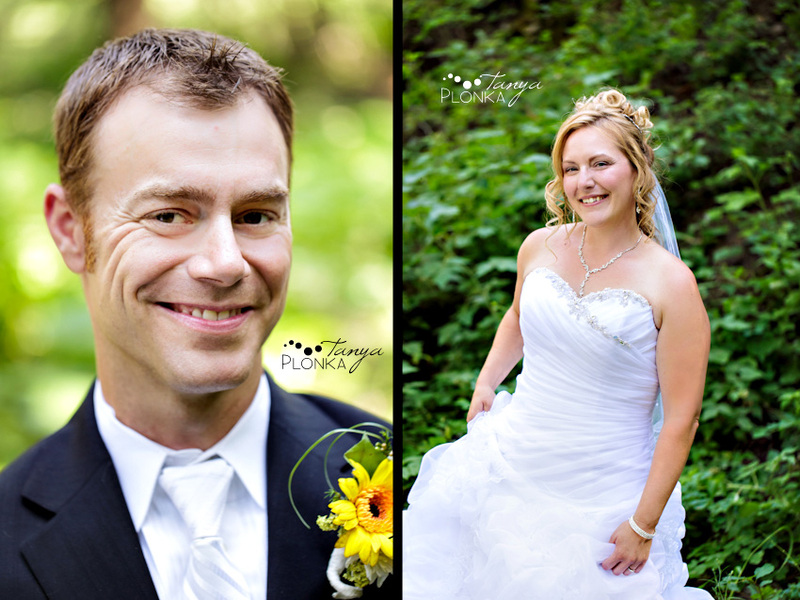 They were a blast to work with right from the start! 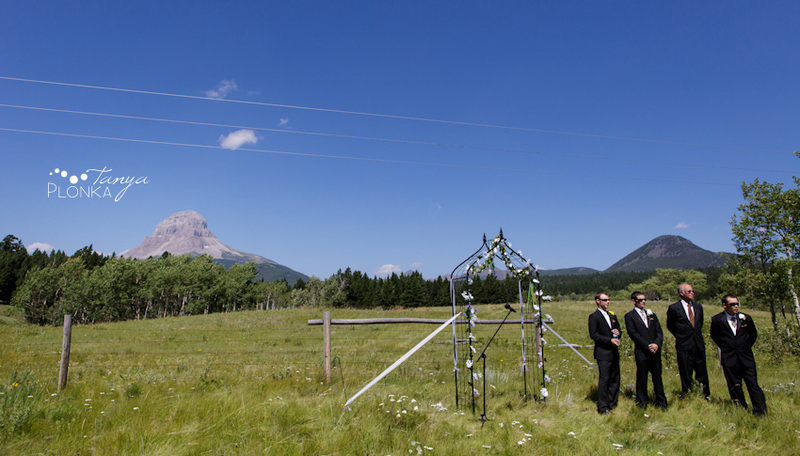 Such an awesome wedding, we wouldn’t have missed it for anything. 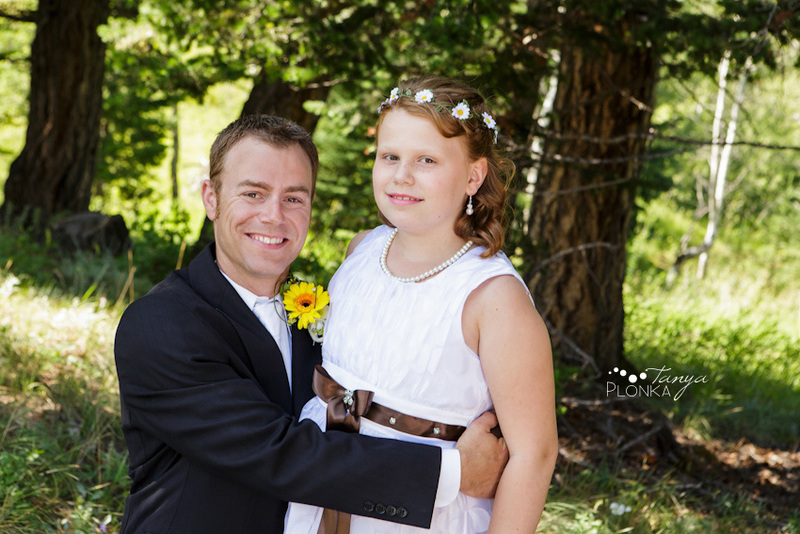 Steven is a great grandson and now we have a beautiful granddaughter. 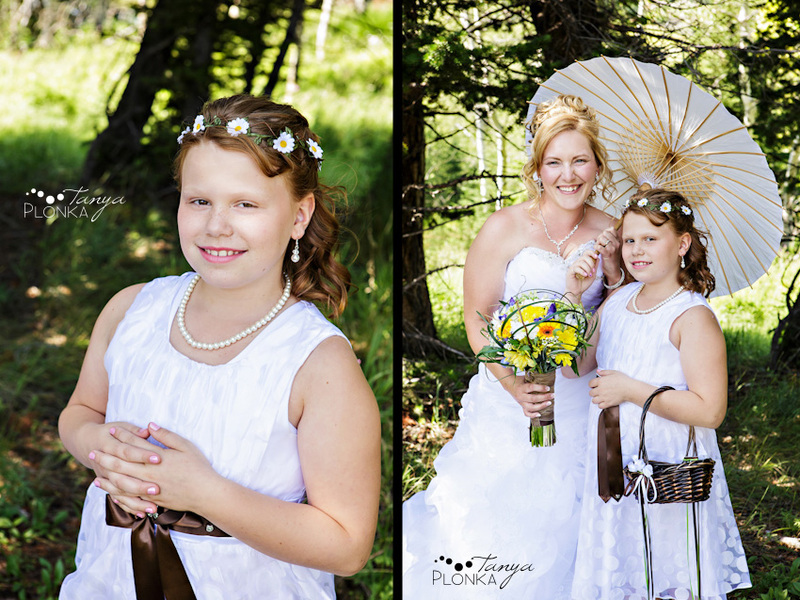 Thanks for sharing – some great pics !! 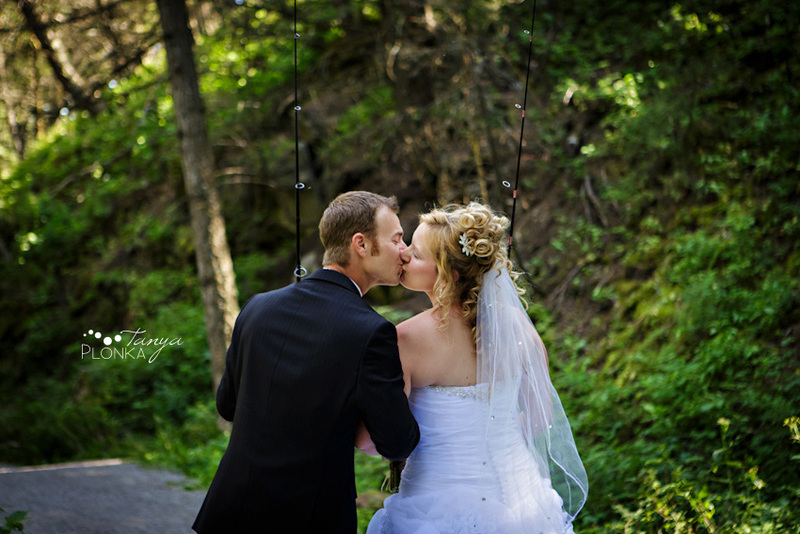 All the best to you two.